Here's a film I'll be lining up to see. It's the story of U.S. Supreme Court Justice/hero/dissenter Ruth Bader Ginsburg and it will be told on the big screen in the upcoming documentary, RBG. 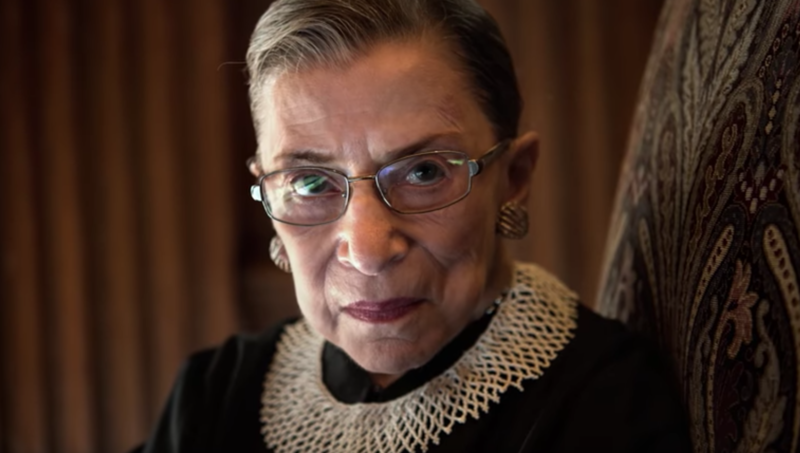 RBG will be in limited theatrical release starting on May 4.